Nova Friburgo is a mountain town located in the state of Rio de Janeiro. It resulted from the first non-Portuguese official colonization of Brazil. In 2017, Nova Friburgo received the official title of "Brazilian Switzerland", as it preserves many of the traditions of this European country. Mountains 2018 will be part of the official celebrations of 200 years of colonization of the Nova Friburgo by Swiss people. It is located 140 km from the Rio de Janeiro city. Among its neighborhoods, several conservation units is the “Parque Estadual dos Três Picos”. 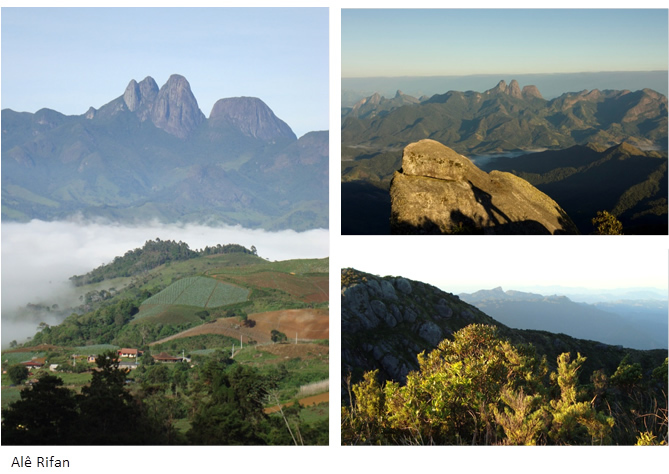 The highest point of the municipality is the “Pico Maior de Friburgo”, with an altitude of 2,366 meters, the highest point of the “Serra do Mar” mountain range. Nova Friburgo has a tropical climate. Due to its altitude, it has cool and dry winters and pleasant and humid summers. The average temperature of the municipality is 18 °C. It is particularly remarkable as one of the best-preserved municipalities of the entire Brazilian Atlantic Forest domain: 44 % of the municipal territory is comprised of native vegetation.